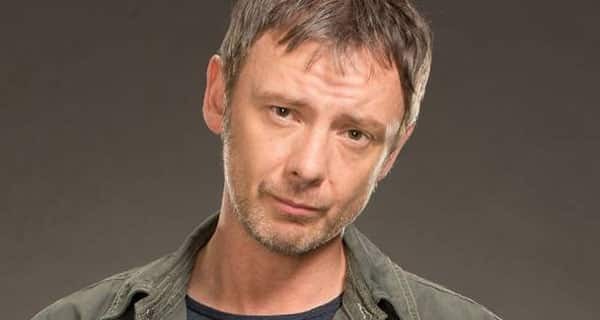 John Simm to star in Jamie Lloyd’s new production of The Homecoming. The Jamie Lloyd Company returns to the West End with a new production of Harold Pinter’s The Homecoming to celebrate the show’s 50th anniversary year. The Homecoming will feature an all-star cast including John Simm (Lenny), Keith Allen (Sam), Gemma Chan (Ruth), Ron Cook (Max), Gary Kemp (Teddy), and John Macmillan (Joey). The Homecoming is widely regarded as Pinter’s finest play, a unique 20th Century contemporary masterpiece. The Homecoming will be designed by Soutra Gilmour, with lighting design by Richard Howell and Sound by George Dennis. The Homecoming will be presented at Trafalgar Studios from 14 November 2015 to 13 February 2016. Book Now!